Intel's dominance of the PC market just led it to lay off 12,000 people, but Apple is smart enough to hedge its bets. To be fair, Apple has found itself in this situation before. Back in the heady days of 2005—just over 10 years ago—and the company did something entirely unexpected: it announced it would begin switching its Macs over to Intel processors, discarding the IBM PowerPC line of chips that it had been using since the mid–90s. But perhaps the most interesting revelation of the Intel switch was that for years beforehand, since the inception of OS X, Apple had been developing and maintaining versions of the operating system that would run on Intel processors. 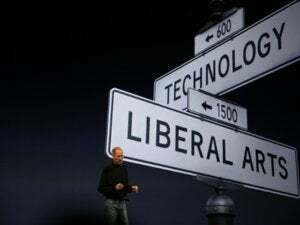 There were plenty of good technological reasons to make the switch to Intel, but I’d argue that one of them is philosophical: Apple has long been a company that makes the whole widget, and thus being too dependent on any single other company is simply anathema. Developing OS X—at the time its only major platform—to run on Intel removed its reliance on IBM, divorcing its fate from that company’s. And now Intel’s position is starting to look precarious. It seems likely that Apple has continued its strategy of hedging its bets when it comes to dependence on external companies, given how well it served them in the relatively smooth Intel transition. The only question then is where would Apple go? 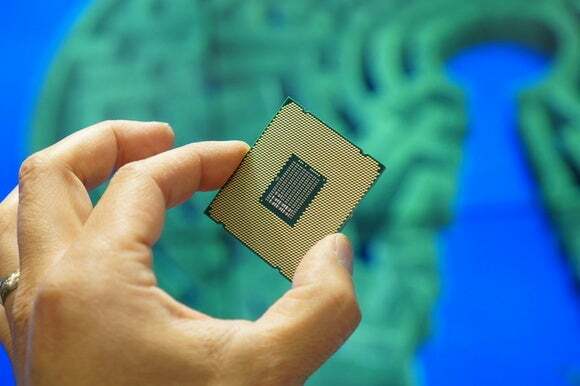 Intel’s major rival in the PC chip game is AMD, which makes chips using the same x86 architecture as Intel’s processors. Apple already uses graphics processors from AMD’s Radeon line in some Macs, so a relationship clearly exists. One major challenge is that AMD is much smaller than Intel; it simply doesn’t make as many processors. And while AMD’s chips may be roughly comparable to Intel’s in terms of performance, the company seems much more focused on the graphics processor market these days. Moreover, all that really does is kick the can down the road a bit. With the exception of the Mac, PC shipments are declining overall. That’s not to say that the Mac is going away anytime soon, but the world of consumer technology is changing, and considerations have to be made. 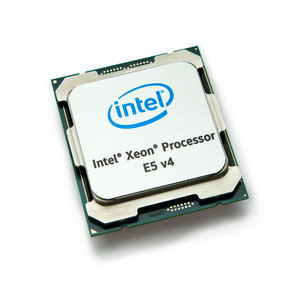 So if there’s not another good vendor of x86 chips readily available—and really, who’s going to have the processor expertise if not Intel?—then what’s left for Apple to do? The prevailing theory seems to be, as it so often is for Apple: bring it in house. 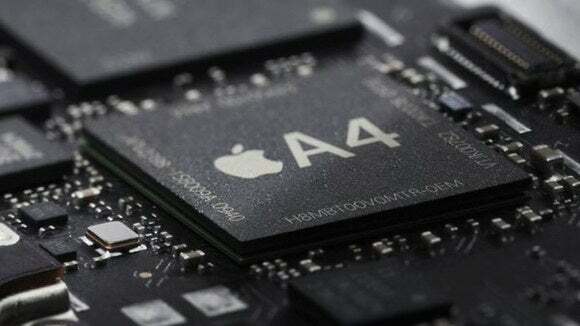 When it came to the iPhone, the company started by using off-the-shelf ARM processors from Samsung, but with the iPhone 4 began the shift to ARM-based processors that Apple developed itself, thanks to its acquisition of semiconductor firm P.A. Semi. Given Apple’s history of switching Mac architectures roughly every 10 years—remember that for the decade before the PowerPC, the Mac ran exclusively on Motorola’s 68k processors—it seems a certainty that somewhere in Cupertino is a Mac prototype running on an ARM chip. Apple today is a much more powerful company than it was even a decade ago, so there’s no reason to believe it will be caught flat-footed should Intel no longer be capable or competitive. Not unlike Scarlett O’Hara, Apple has gone through too much to ever be hungry—or dependent on a single external company—again. That doesn’t mean such a switch would be simple: chips designed to run mobile devices aren’t necessarily the processors you want in your desktop PCs, and they’re certainly not going to match the horsepower of a high-end iMac or Mac Pro. But with computing shifting heavily to mobile devices, more and more consumers are finding their solutions outside of the desktop (or even notebook) markets. And as the new MacBook shows, people will compromise on power for a smaller, more portable package. In the end, the great thing about the Mac is that after more than thirty years of life, it’s still going strong. And no matter what chip is inside the machine we’re buying five or 10 years from now, we’ve been through enough transitions to know that it’ll still be a Mac at heart.